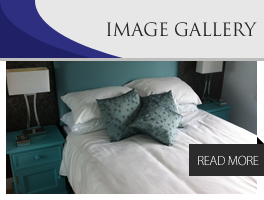 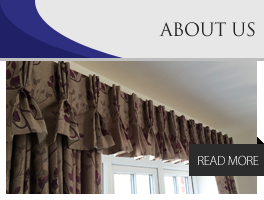 Since 1988 when we started the business, we have supplied good quality made-to-measure curtains and soft furnishings to a broad range of customers who continue to come back time and time again and introduce their friends and family. 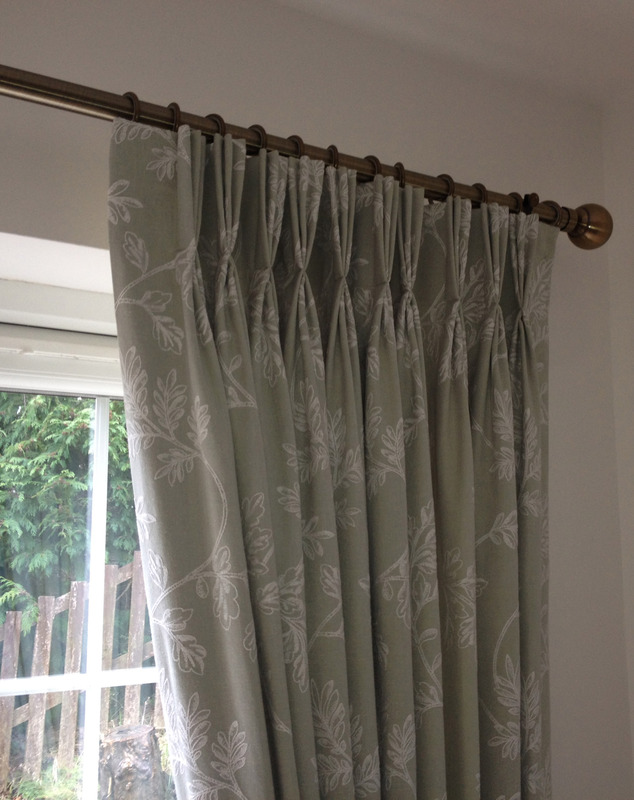 We are a family run business that specialises in domestic curtains & blinds, providing a complete made-to-measure service that starts with a consultation in your own home right through to the final fitting. 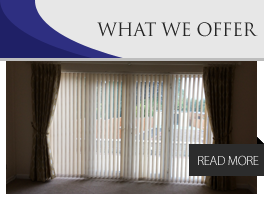 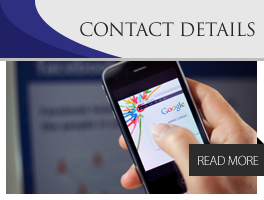 We also provide our services to commercial customers as well.